I took a trip to both Muir Woods National Monument and Sausalito (pretty close together) a few month back. I took many photos at these 2 places and will be splitting the photos into several blog posts. 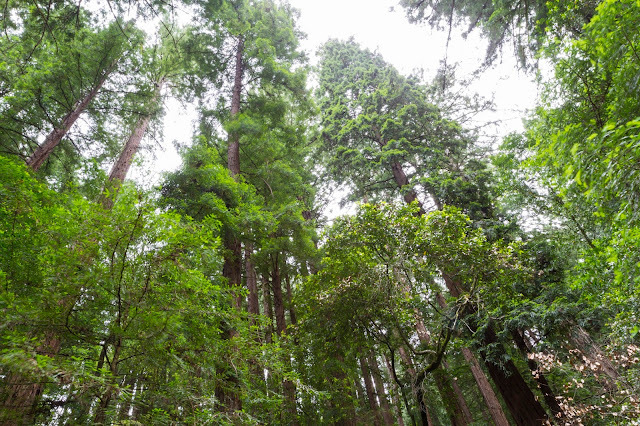 If you want to see my Muir Woods National Monument and Sausalito photos from last year, you can do so here. Muir Woods National Monument is a park located in Mill Valley, CA, 12 miles north of San Francisco. 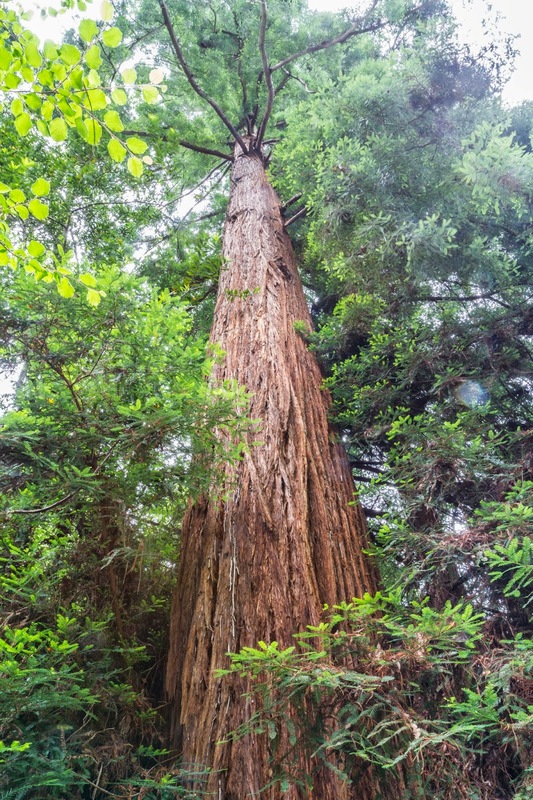 It is famous for its Coast Redwood (Sequoia sempervirens) trees. 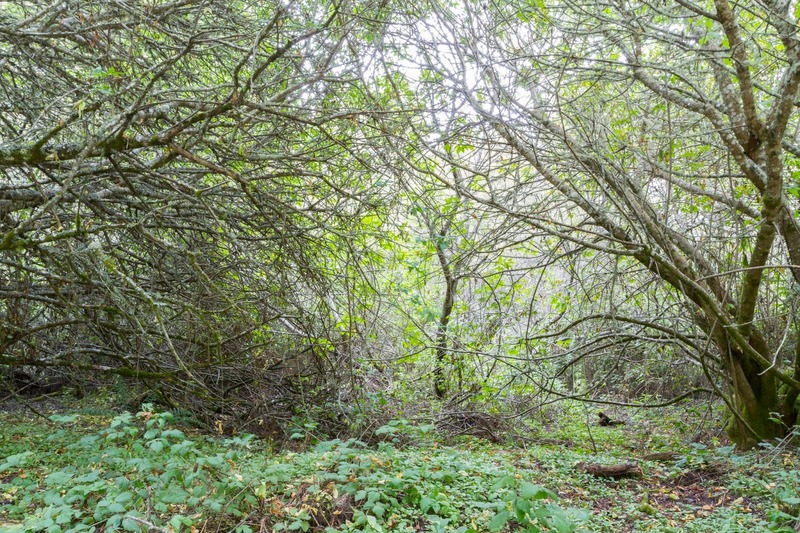 This forest of trees is one of the few forests of this type of tree still standing in the San Francisco Bay Area. Full Resolution Photos and Prints: If you want to see full resolution photos or buy prints of any of the photos you see, they are up on my portfolio for viewing. 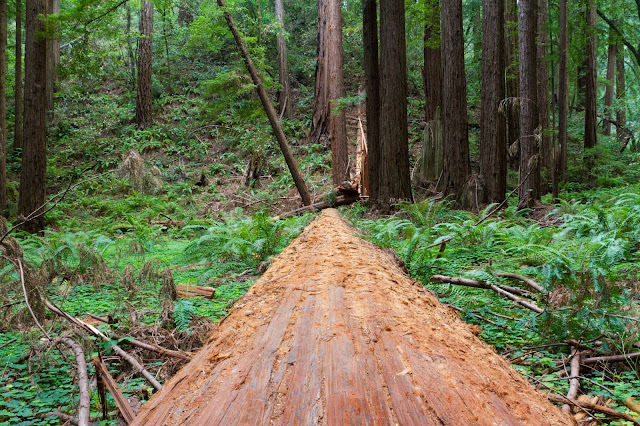 To see my best Muir Woods National Monument photos for 2013, use this link. 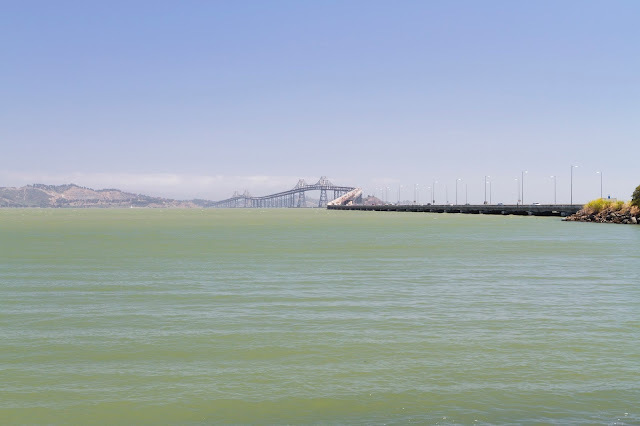 To see my best Mill Valley and Sausalito photos, use this link. To see all of my photos from this trip, use this link. Today, I have part 1 of Muir Woods National Monument. I will have a few photos from my drive up to Muir Woods National Monument, and the rest of the photos are mostly of the redwood forest. The photos includes regular scenery, long exposures, and 1 HDR composition. 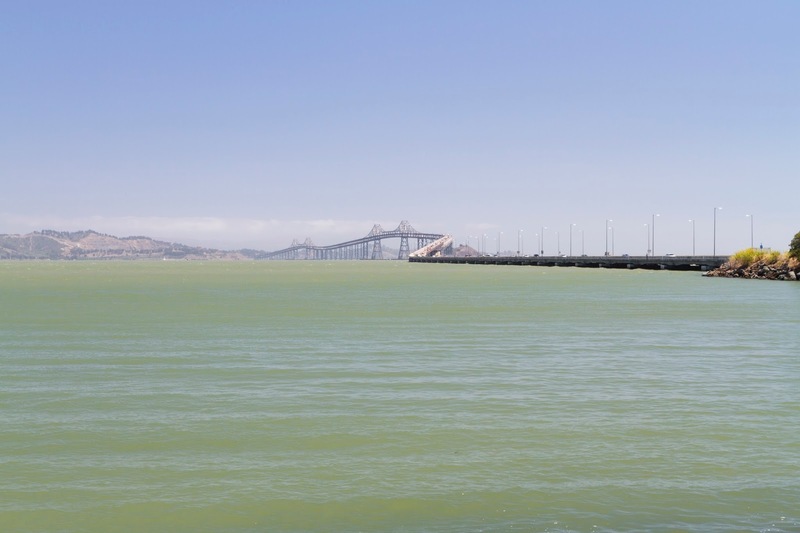 Photo of the Richmond-San Rafael Bridge taken from San Rafael, CA. 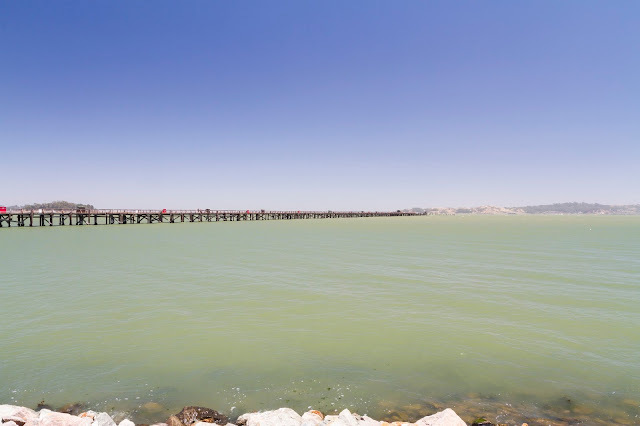 Photo of the pier from the same location. 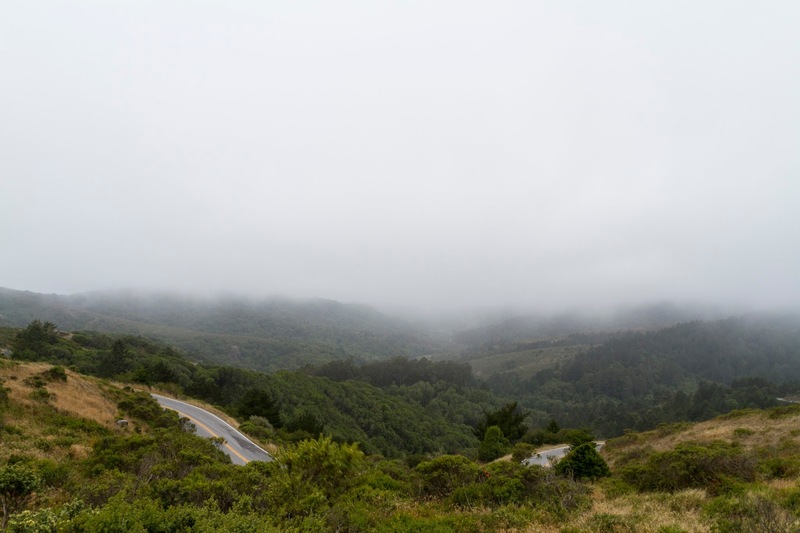 Now almost at Muir Woods National Monument, a photo on top of the mountain showing the heavy fog over Mill Valley, CA. 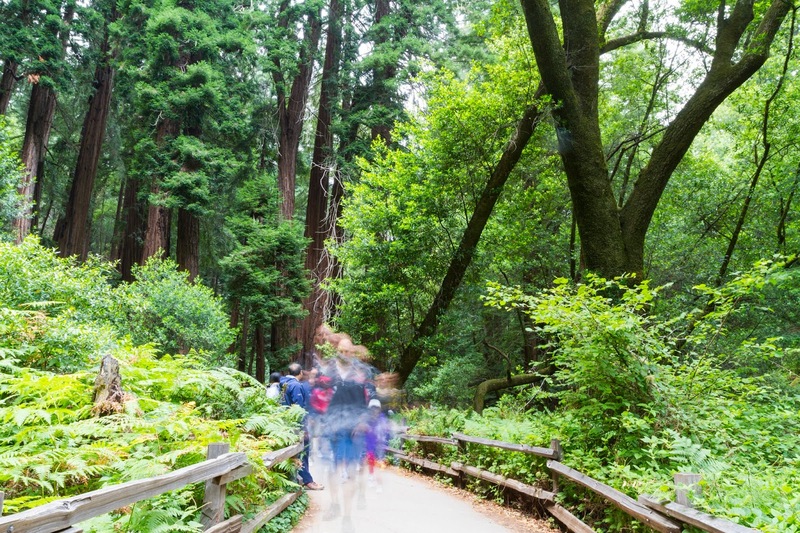 If you have been to Muir Woods National Monument, you would know parking is always a pain there. I had to walk pretty far from where I parked to get to the park. This photo was shot in Mount Tamalpais State Park, a park bordering Muir Woods National Monument. 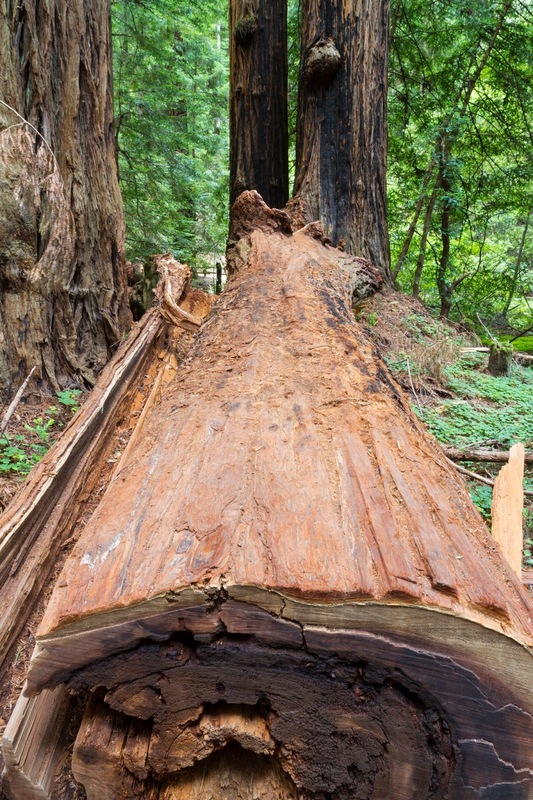 A portrait of a giant Coast Redwood (Sequoia sempervirens) tree. Please do note the locations given in the blog post maybe inaccurate due to the dense vegetation in the park. 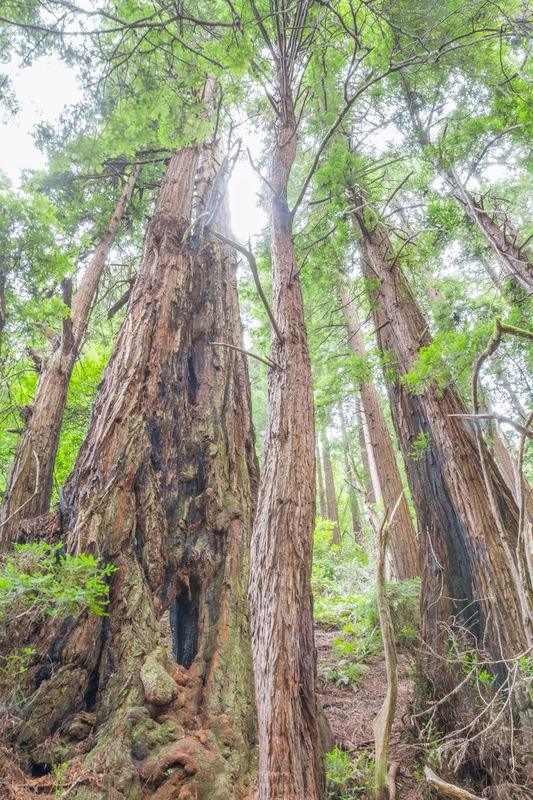 HDR composition of several giant Coast Redwood (Sequoia sempervirens) trees. The tall Coast Redwood (Sequoia sempervirens) trees. Long exposure of the trail in the park. 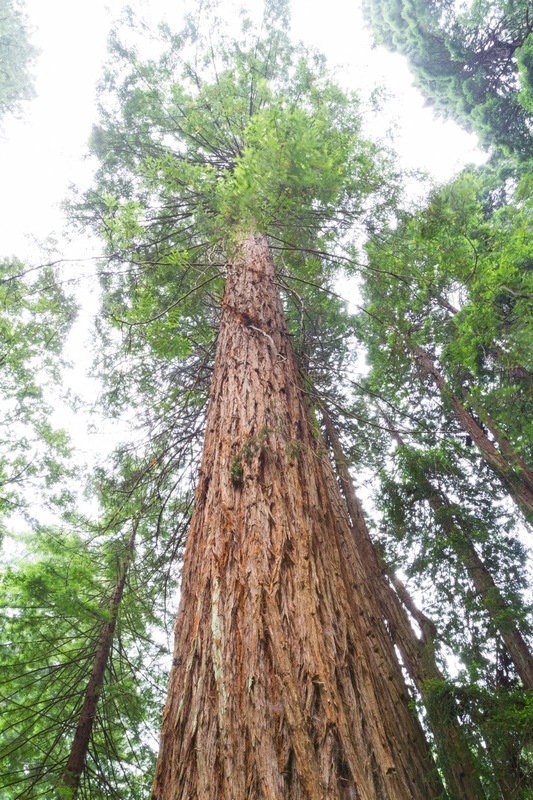 A few photos of a giant Coast Redwood (Sequoia sempervirens) tree. The other side of the fallen tree. 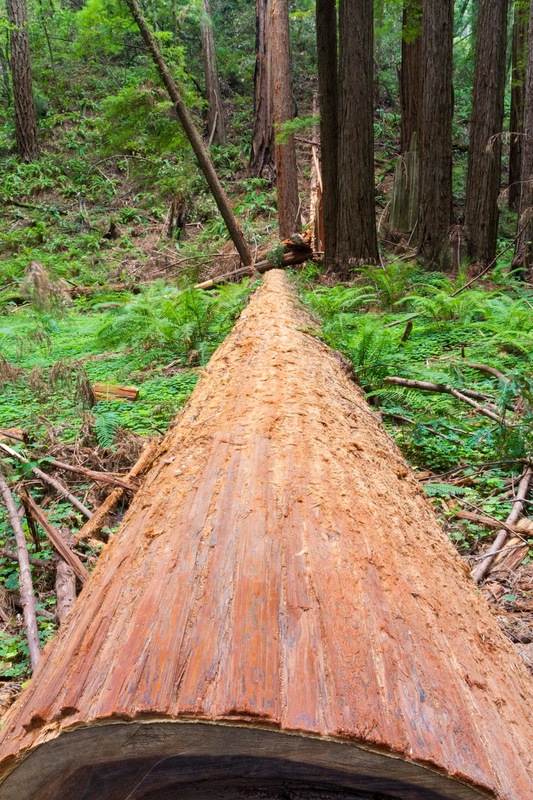 The tree was actually blocking the trail, therefore, the rangers had to cut out the section that was blocking the trail. This is all the photos for today. I hope you have enjoyed them. Next time I have more photos from Muir Woods National Monument. Please don't forget to share with your friends and family members! Also, if you want to get notifications when I post up more photos, "Like" us on Facebook or follow me on Twitter and Google+. These links can also be found on the top of the right sidebar.